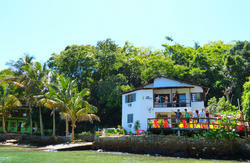 Hostel Holandes is located at 10 minutes from the pier and 5 from the beach. It is the best option to get in contact with the nature. It is member of Hostelling International and offers first class services and standout for the distinguished attention of its nice and competent staff, high service, dorm rooms, chalets for couples and family. Our facilities are private lockers, community kitchen, laundry, lines, towels, breakfast, Internet, cable TV, tourist information, barbecue place, drinks with good music . 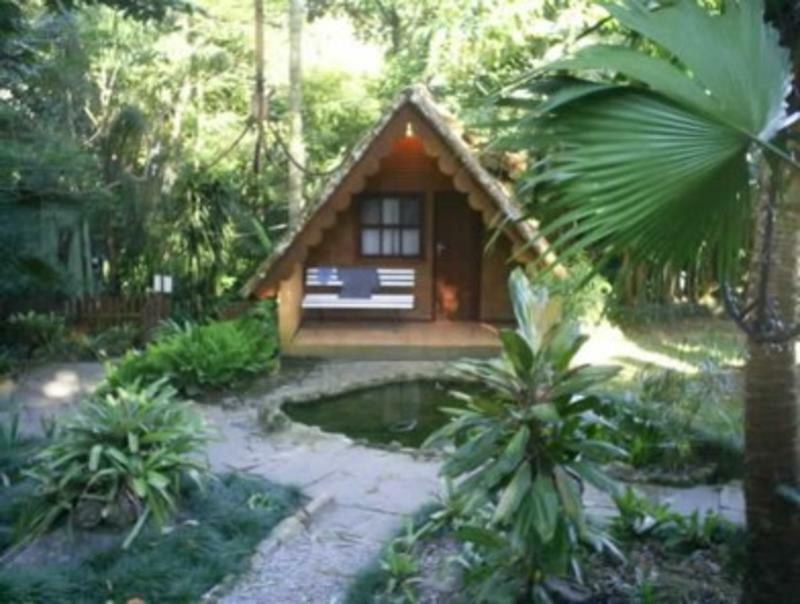 All the comfort and tranquility that you need for a good sojourn in the heart of the tropical island at a green area with dining room and hammocks to enjoy and relax.